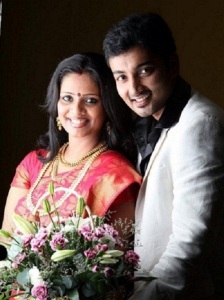 Actor Munna was born on 1st May 1979 in Chennai, Tamil Nadu State. Her birth name is Kenny Simon. Munna attended U.C College and School of Medical education Angamaly. 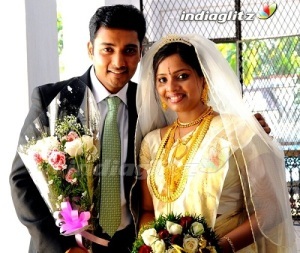 He studied Physiotherapy at Little Flower Hospital in Kerala, India. After completion of his education he practiced Physiotherapy for a year, but later developed interest in acting and decided to pursue his cinema career seriously. 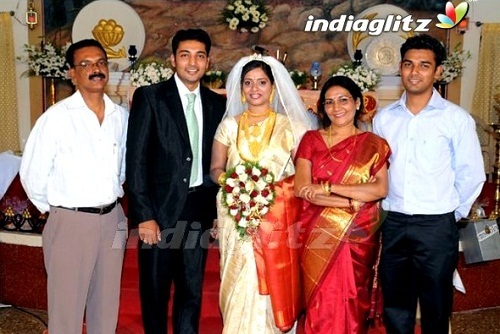 He made his acting debut with Malayalam film Gaurisankaram in 2003 opposite Kavya Madhavan. Munna subsequently appeared in numerous commercial hits like Aata co-starring Siddharth Narayan, Ileana D’Cruz and Sunil, Kanden Kadhalai co-starring Bharath, Tamannaah and Santhanam, Raavanan co-starring Vikram, Prithviraj and Aishwarya Rai, among other films. He was born to Simon Thomas and Sherly Simon. He had a brother named Dominic Simon, who unfortunately died of Pneumonia in 2013. 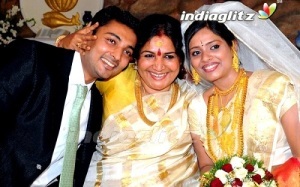 Popular Malayalam actress Jayabharathi is his aunt. Munna is married to Betty Mary since 7th February 2010 The couple gave birth to a daughter named Eva Mary on 8th January 2013.